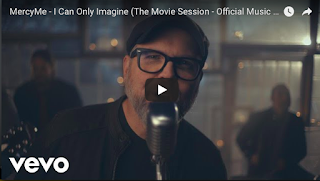 MercyMe’s crossover hit, “I Can Only Imagine,” has touched millions of people around the world. Bart Millard, award-winning recording artist and lead singer of MercyMe, shares how his dad’s transformation from abusive father to a man of God sparked a divine moment in music history. 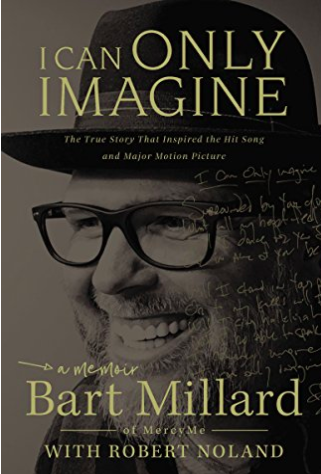 But few know about the pain, redemption, and healing that inspired it. Proverbs 18:11 The wealth of the rich is their fortified city; they imagine it a wall too high to scale. Proverbs 23:33 Your eyes will see strange sights, and your mind will imagine confusing things. 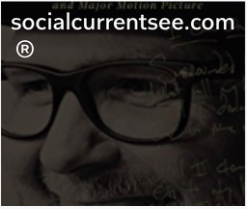 Read Mike Foxworth's Newsletter on Nuzzel.